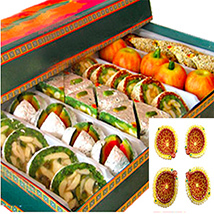 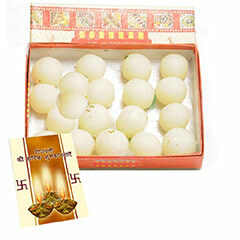 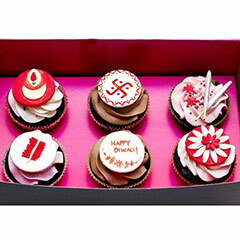 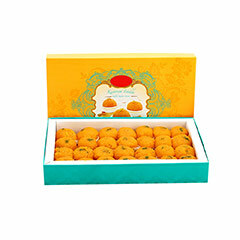 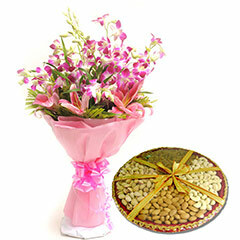 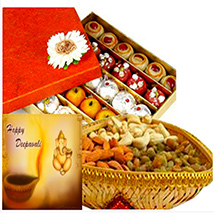 Send Diwali Best Sellers Gifts to India : FREE SHIPPING!! 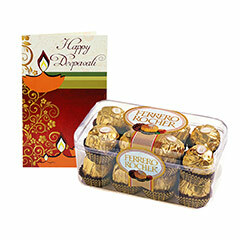 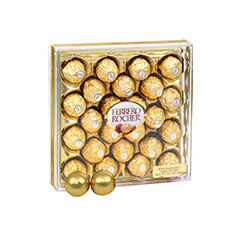 This Diwali Greet Your Loved Ones with Best Seller Gifts! 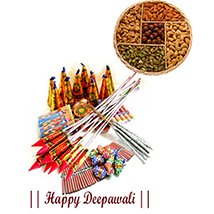 Here came Diwali with lots of happiness and blessings for all. 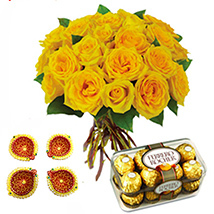 So it’s time again for all to gift and greet close and dear ones with festive greetings. 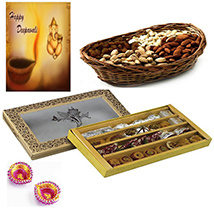 So if you are still not done with your Diwali gifts shopping and searching for best range of online Diwali gifts, then this is the right page for you. 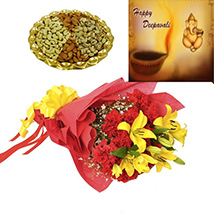 Here it is the range of online Diwali Best Seller gifts that is inclusive of a vast variety of Diwali gifting options to choose and buy online. 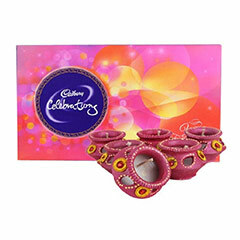 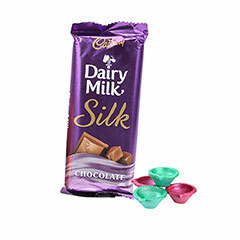 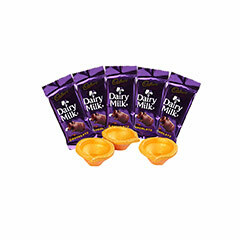 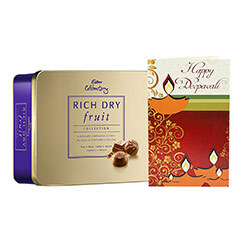 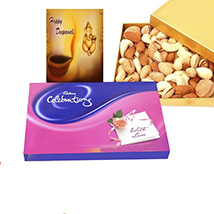 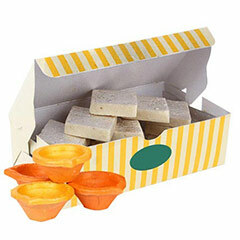 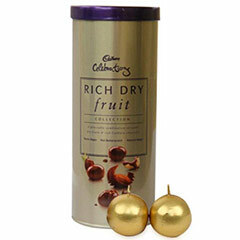 In the offered range of Diwali Best Seller Gifts, there is plethora of gifting options to choose such as Celebrations Box & Diya, Choco Pie & Ethnic Diyas, Celebrations Box & greeting card, Celebrations with Diya, Chocolates For Diwali, Cocktail Nuts & Diya, Celebrations with Card & Diya, Colorful Surprise-Diwali, Diary Milk & Diya Basket, Diwali Chocolates & Crackers, Diwalicious, Dry Fruit Celebrations & Candles, From my Heart-Diwali, Kitkat & 5 Star Mix, Mix roses n Diwali Wishes, Orchids Diwali Wishes, Premium Beauty-Diwali, Pretty Pink N Chocolates, Roses N rochar, Rosy N Sweet-Diwali, Shubh Deepavali Seasonal Flowers Combo, Snickers & greeting card, Sweet Affection, Sweets and Dry Fruit, Toblerone & Diya and many other gift options as well.